Moving to Queensland? 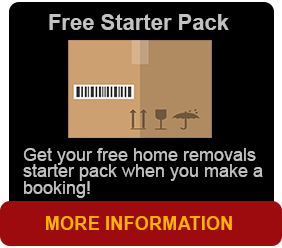 In need of furniture removal services to Brisbane? Over the last 2 years, our professional furniture removal services to Brisbane has well and truly doubled. Brisbane Removals and Storage has helped &assisted many people from around Australia with our furniture removal services Brisbane and beyond. When you are making your big move there are certain things to consider. Our furniture removal services in Brisbane can take care of you. 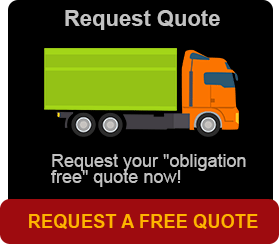 As we have been in the removalist industry for some time we will be able to assist & work with you within your local area and provide you with affordable and competitive prices. You can be sure in the knowledge that we have whichever one of the options you choose, your move will be in good hands with our fully equipped furniture removal services in Brisbane. Our reputation in the removalist industry. Our moves are managed by sister companies, Newcastle Removals and Storage and Port Stephens Removals and all work in together with our agents Australia wide. To ensure your needs and understand that services are arranged to meet your individual requirements contact Brisbane Removals and Storage now to arrange an obligation-free quote.